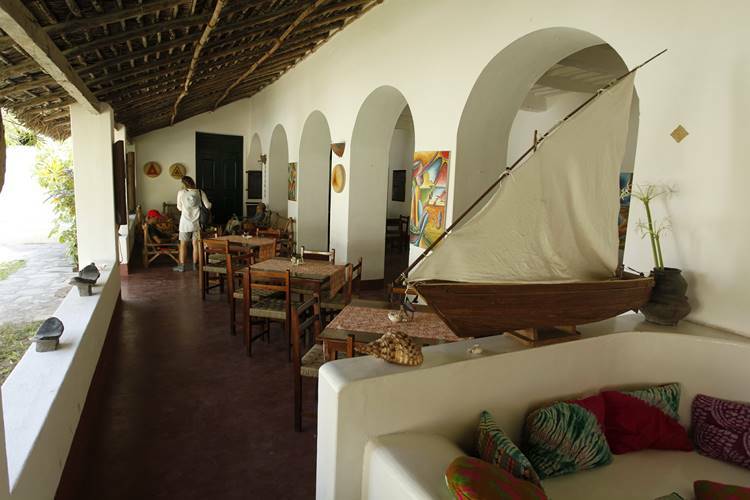 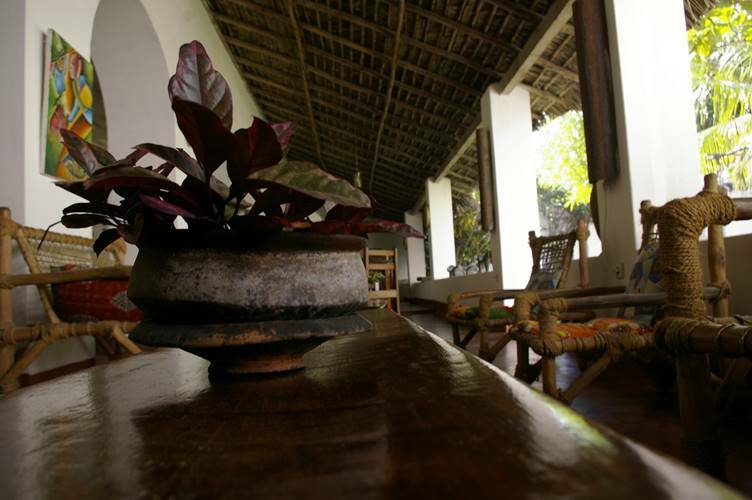 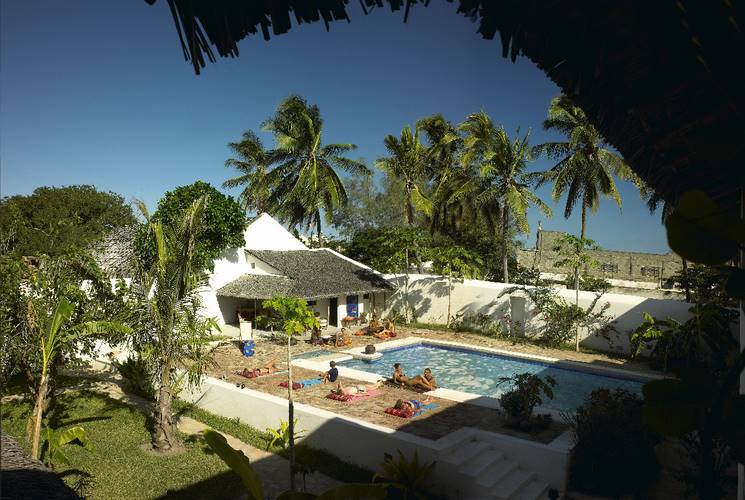 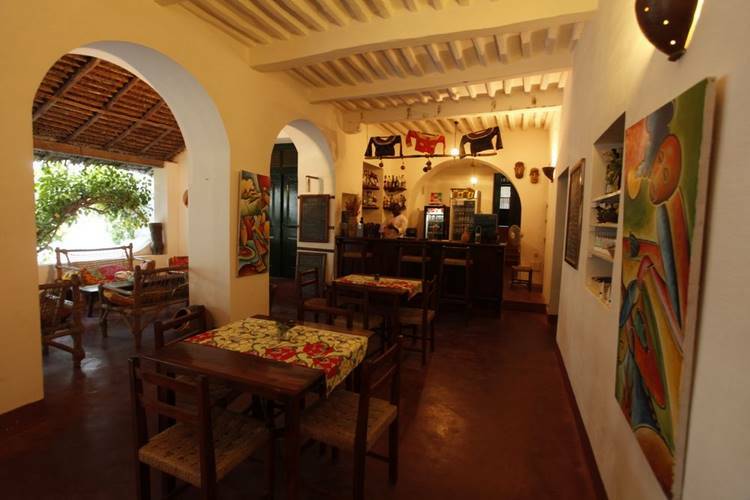 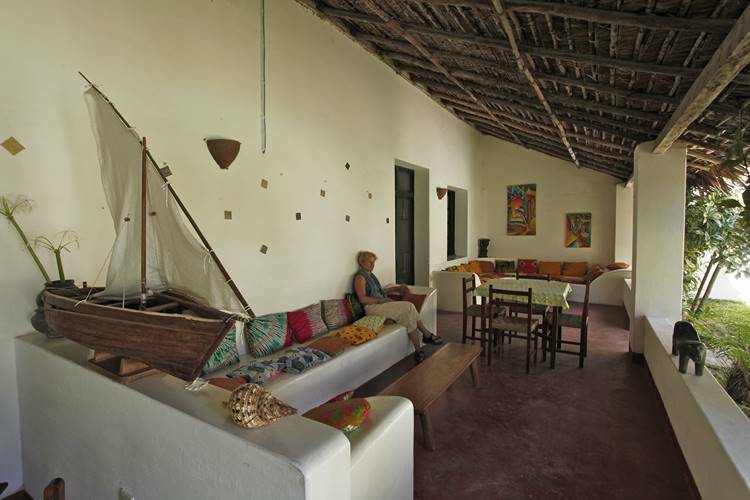 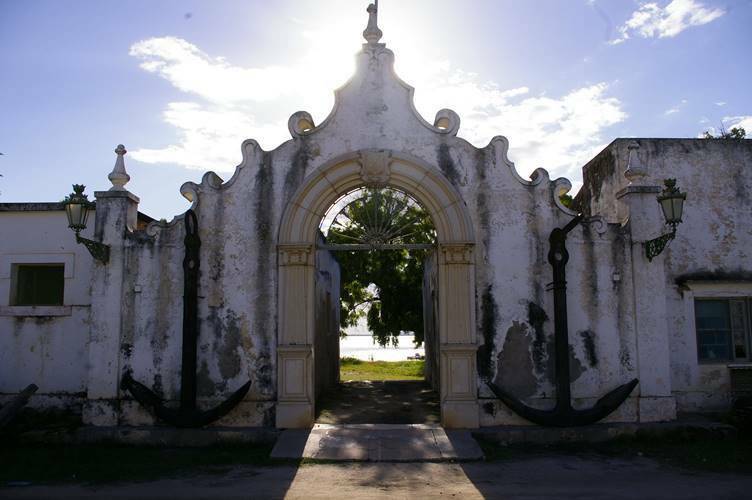 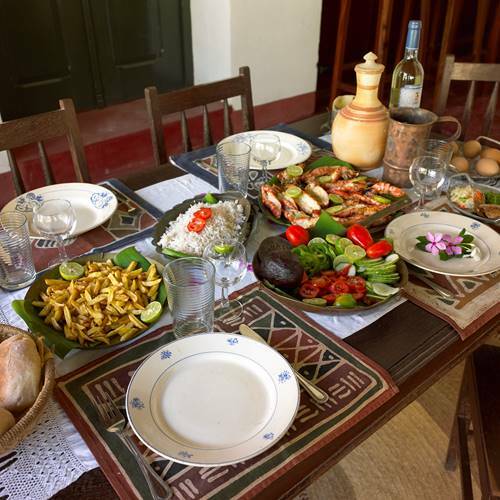 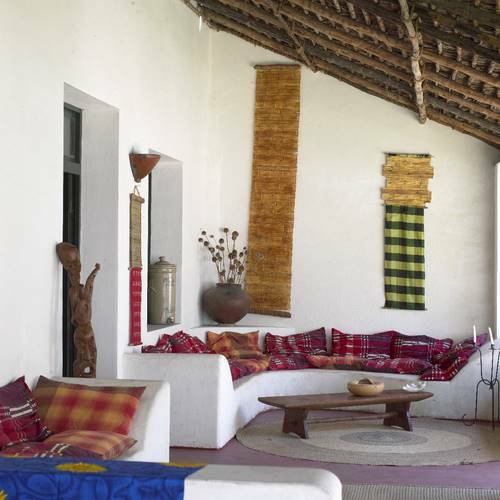 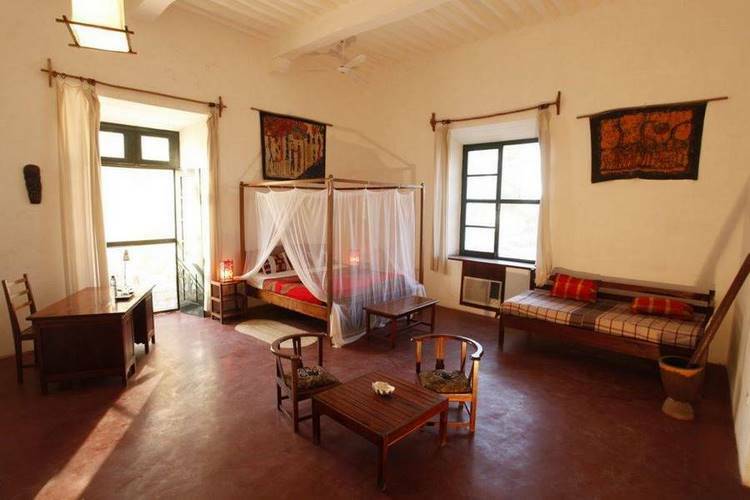 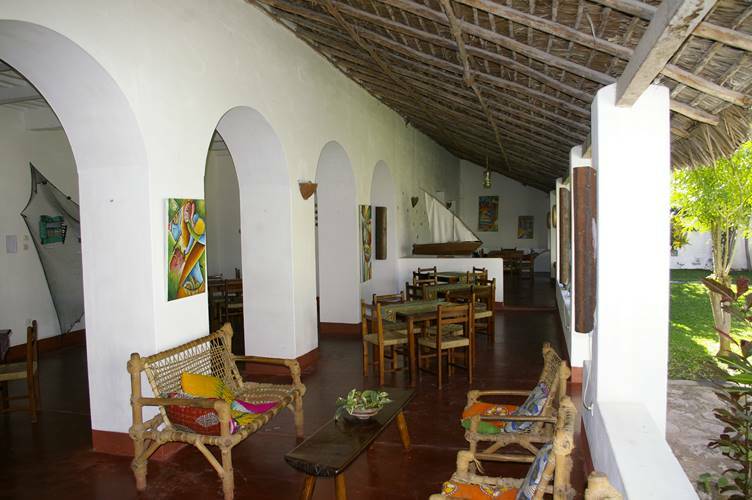 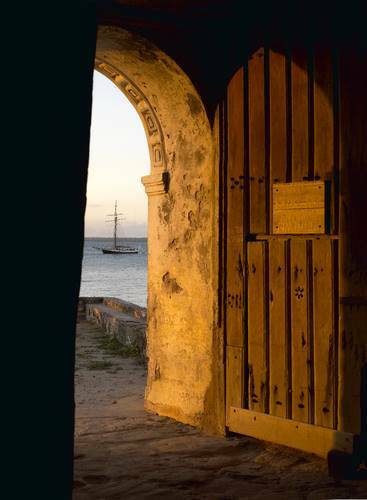 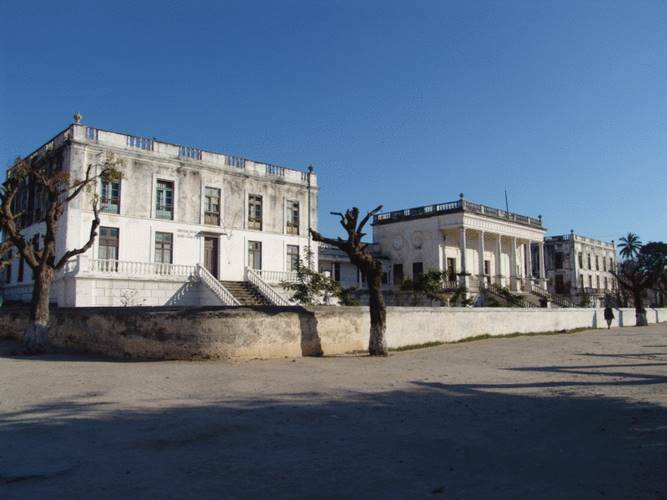 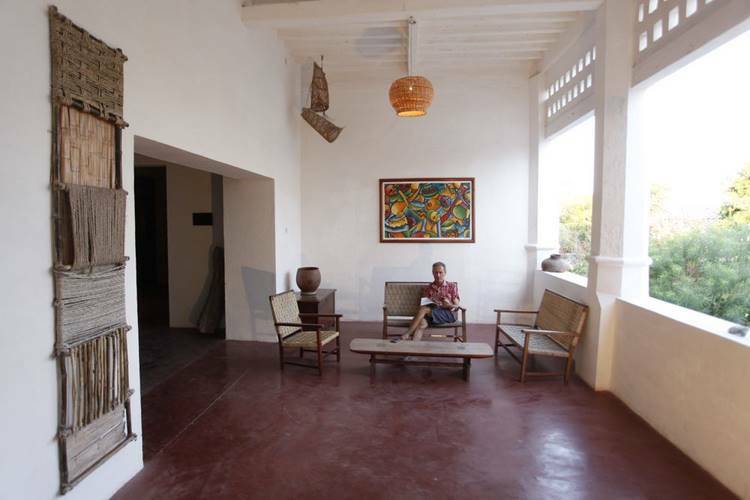 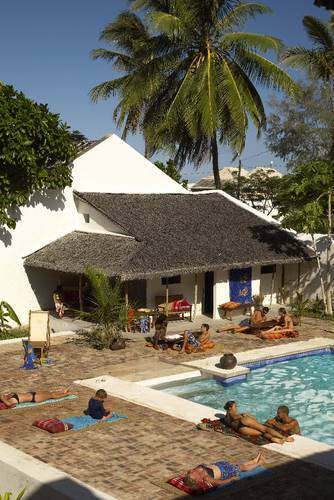 Guest house in stone town, the historic center of Mozambique Island. 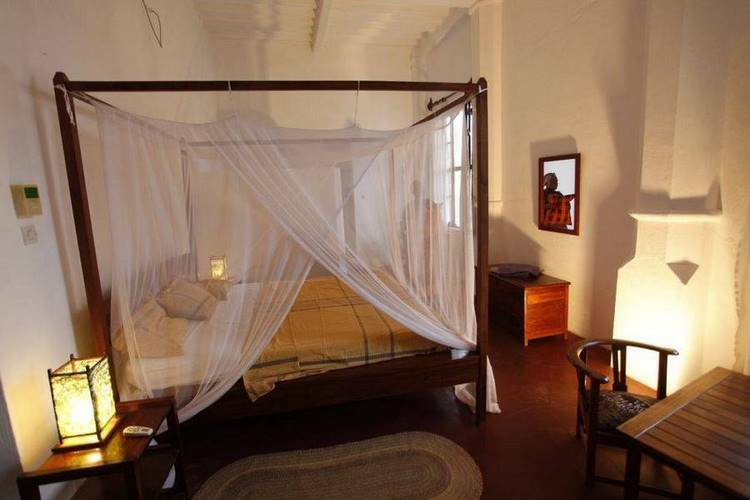 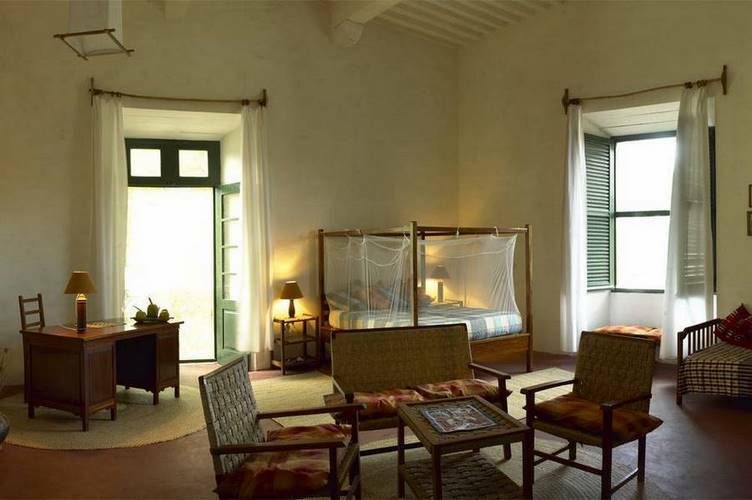 Tel: +258 26 610078 "Reception"
10 rooms with mosquito nets. 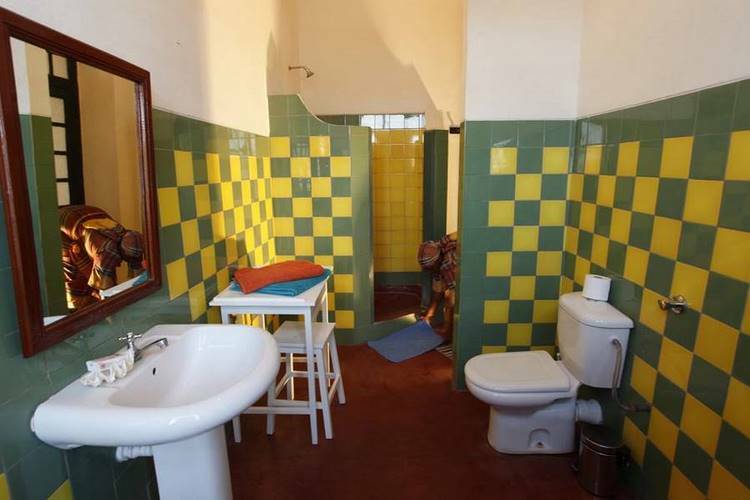 Internal bathroom for 7 rooms, and external bathroom (with private key) for 3 rooms. 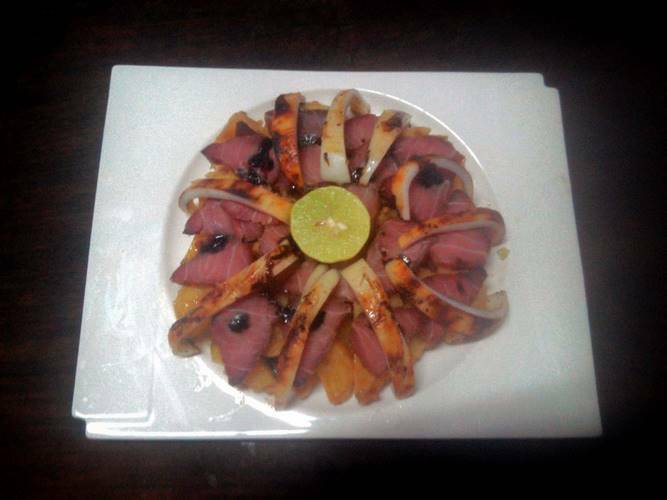 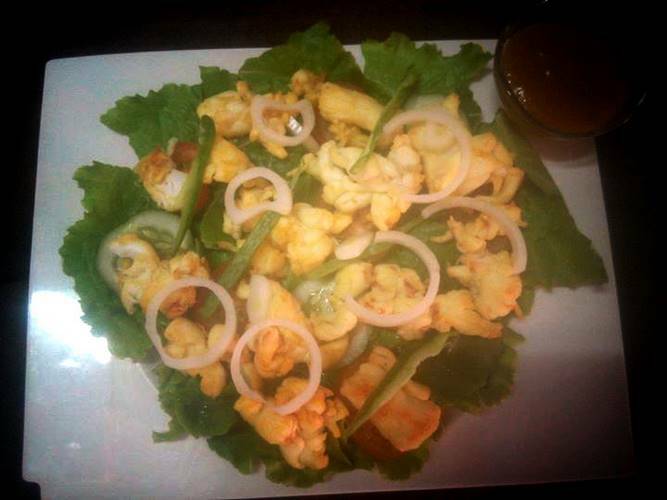 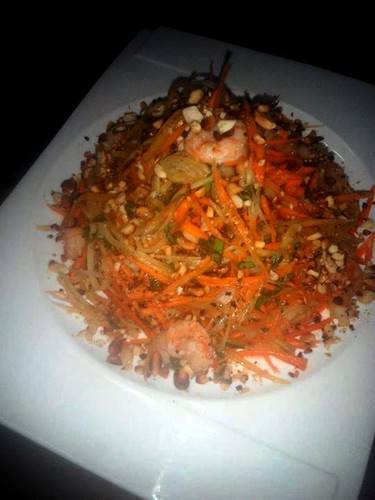 We offer a fusion cuisine with French, African and Asian influences. 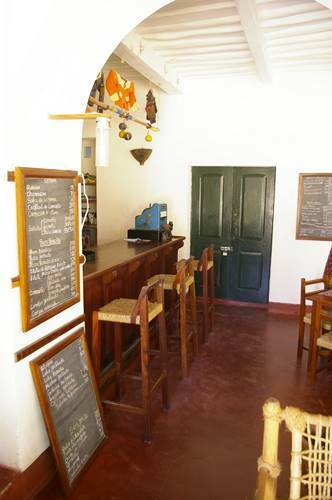 We use almost exclusively products from organic agriculture, local and fresh. 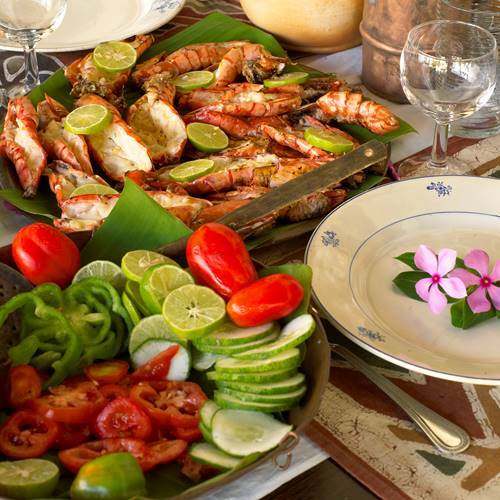 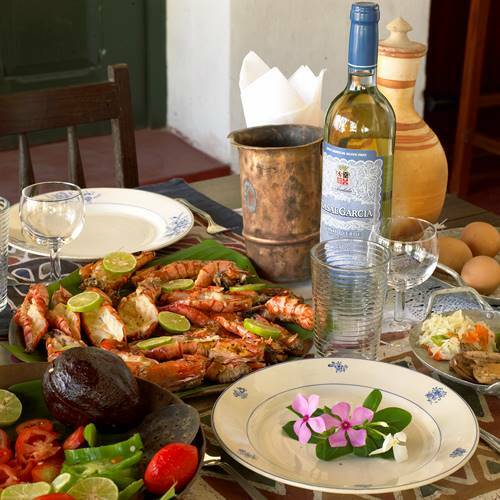 Our seafood, fish, octopus, squid, shrimp, lobster, seafood and shellfish are delivered daily by the fishermen of the island to ensure their freshness. 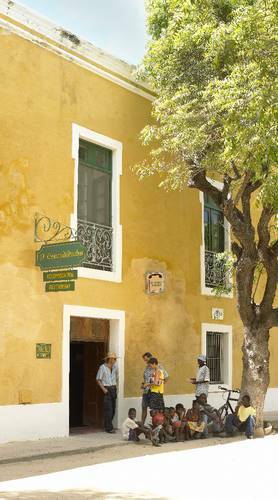 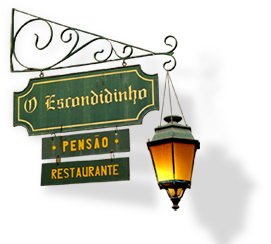 The restaurant and bar are open all day from 7:00 to 10:00 p.m.
* Taxis and tours with local operators. 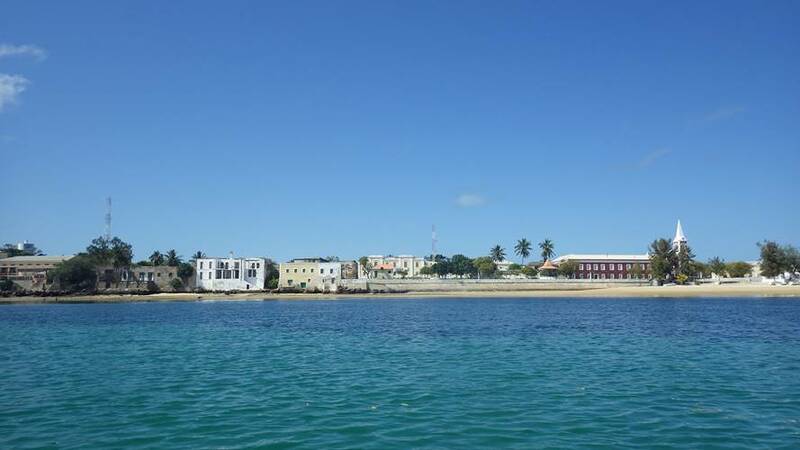 The Island of Mozambique (Portuguese: Ilha de Moçambique) lies off northern Mozambique, between the Mozambique Channel and Mossuril Bay, and is part of Nampula Province. 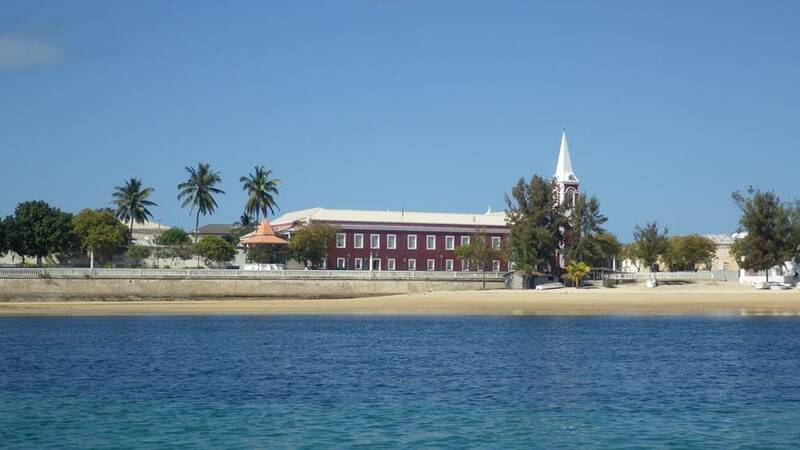 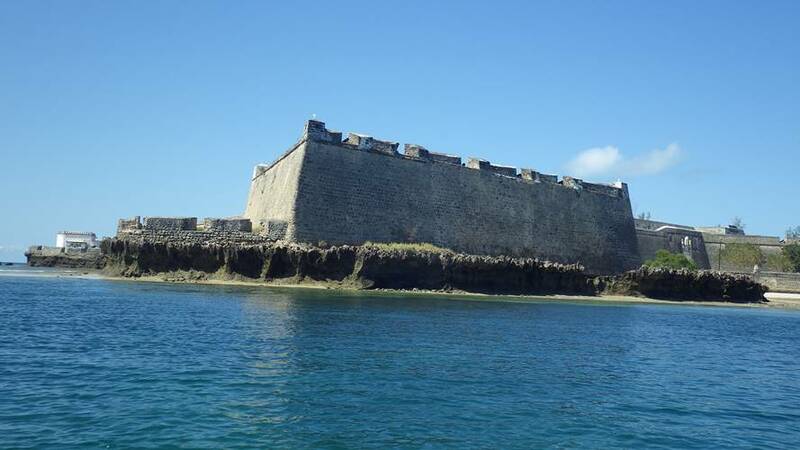 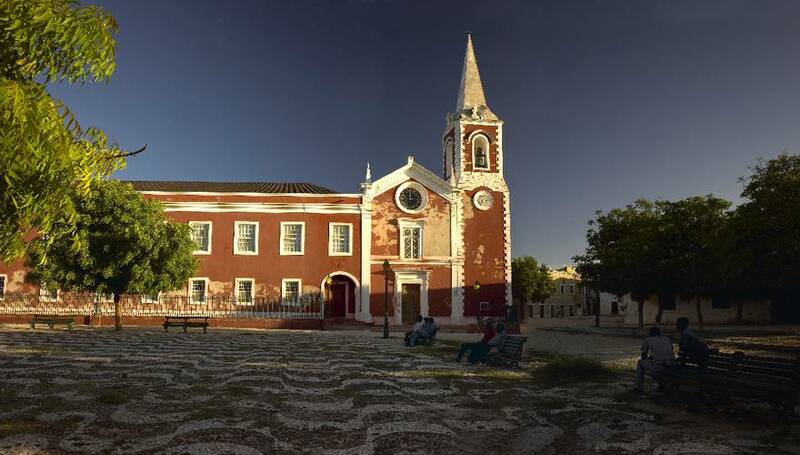 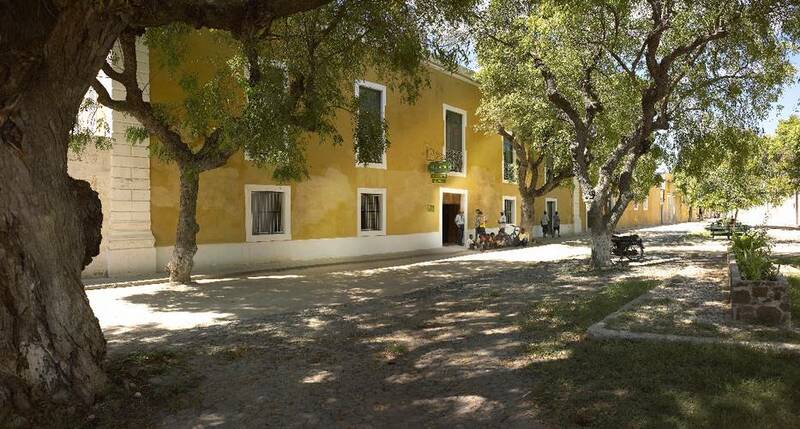 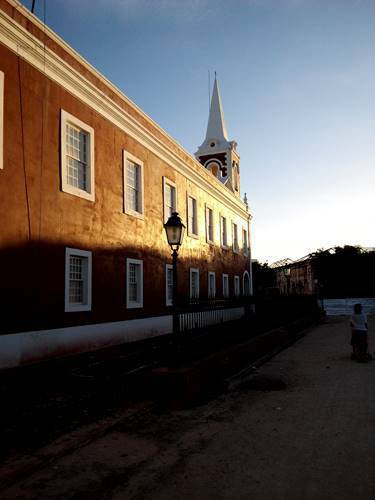 Prior to 1898, it was the capital of colonial Portuguese East Africa. 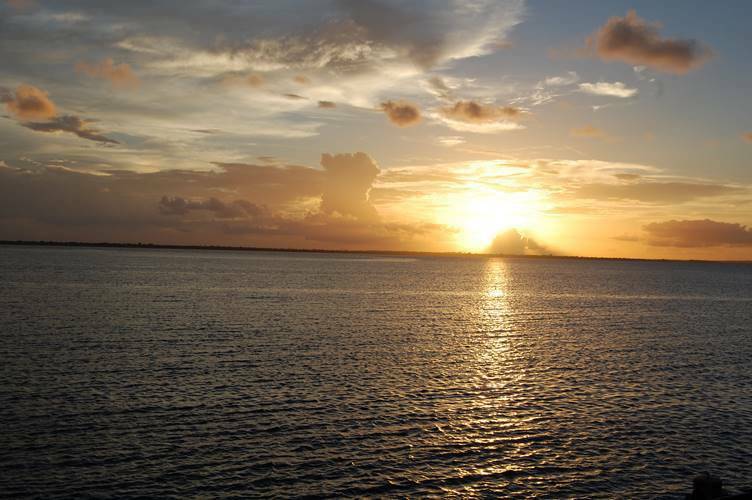 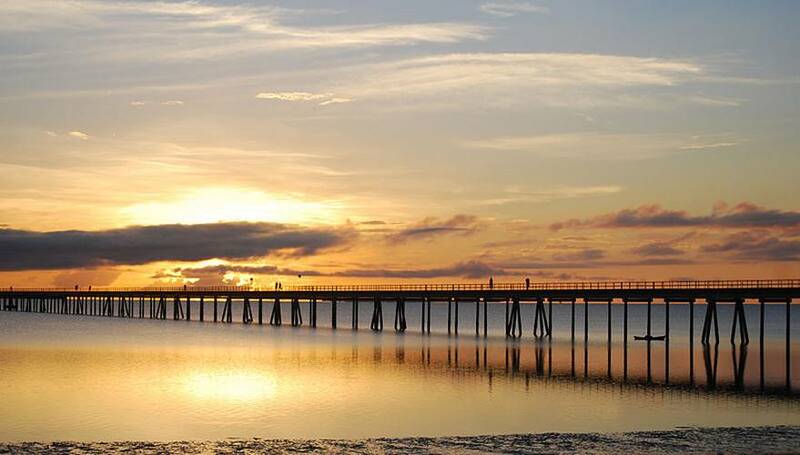 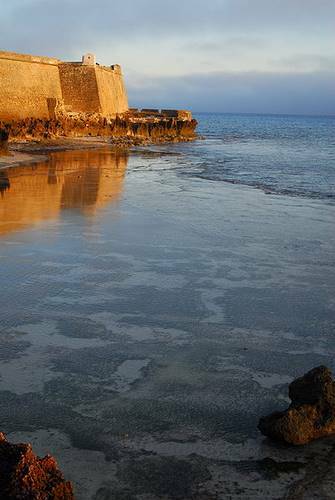 With its rich history and sandy beaches, the Island of Mozambique is a UNESCO World Heritage site and one of Mozambique's fastest growing tourist destinations. 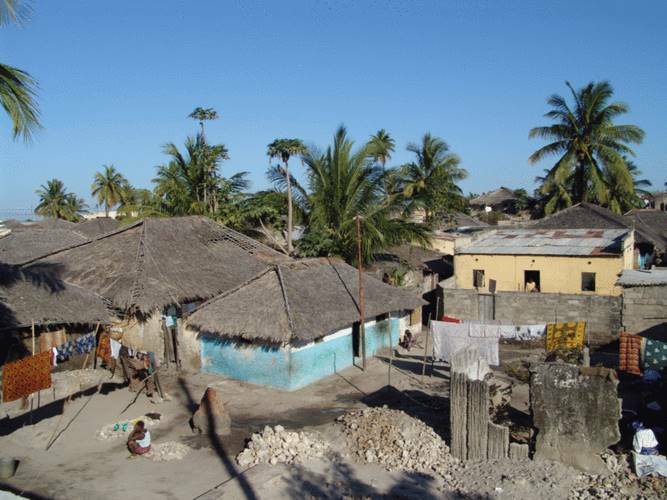 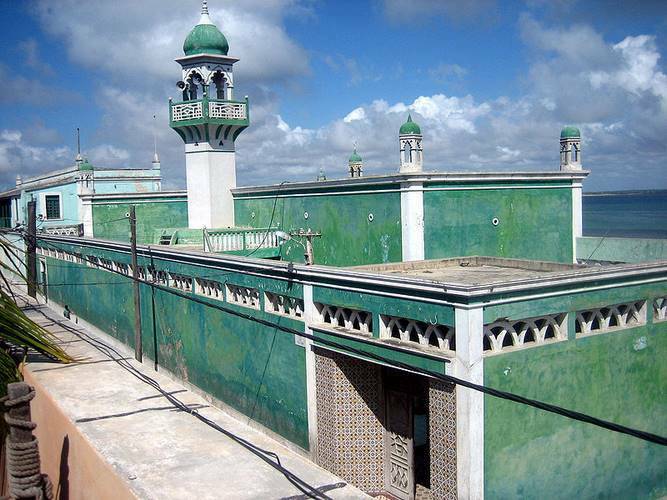 It has a permanent population of approximately 14,000 people and is served by nearby Lumbo Airport on the Nampula mainland.